Tiger Zinda Hai has generated maximum hype when the action packed teaser trailer got launched. The movie showcases Salman Khan in a flamboyant avatar after the subtle roles in movies like Tubelight. The big news about the movie is that it features not just one but two intelligence agents played by Salman and Katrina Kaif. The story takes place in five different locales bringing it on par with movies like Mission Impossible and James Bond flicks. 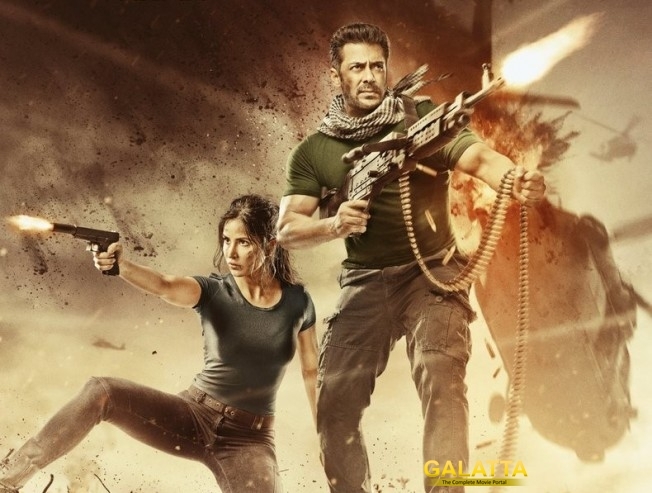 Tiger Zinda Hai directed by Ali Abbas Zaffar promises perfection locations, fight sequences that stand apart and most importantly a strong script of saving stranded nurses from a war zone. What more will the audiences ask for when it releases on Dec 22? Not much, we guess!